Elin Kallio laid the basis of the world-famous Finnish women’s gymnastics movement. In 1876 Elin Kallio (née Waenerberg) founded a women’s gymnastics club in Helsinki, the oldest of its kind in the Nordic countries. In 1896 she initiated the founding of the Finnish Women’s Gymnastics Federation. Kallio served as the president of the federation until 1917. In addition to her organisational activities Elin Kallio was an influential educator: she wrote the first training manuals and theoretical works on women’s gymnastics in Finland. 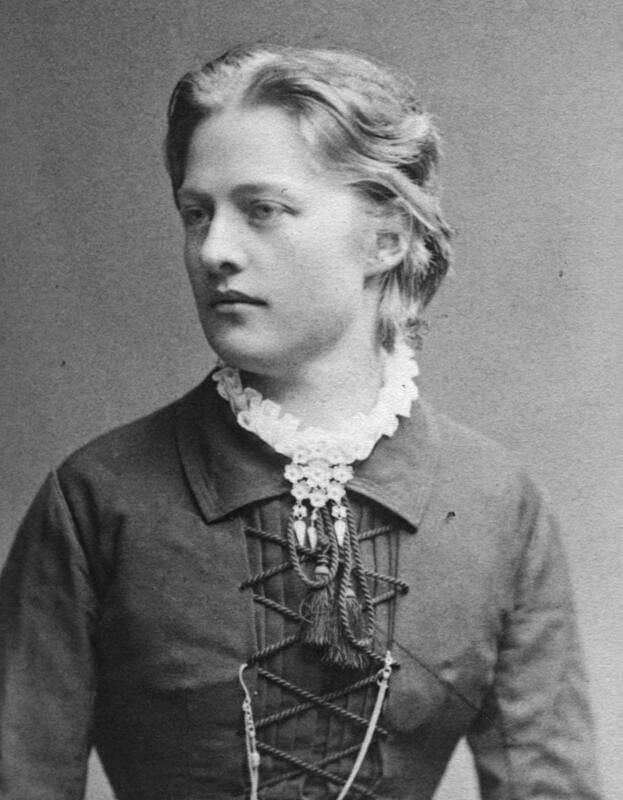 Kallio’s aim was to create a women’s gymnastics movement that was independent of male authorities. It was due to her tenacity that the movement grew into a strong and integral part of Finnish physical culture.